In stock -This product will ship today if ordered within the next 8 hours and 28 minutes. Mildly flavoured extra virgin olive oil made from the finest organic olives of the Calabria region in Southern Italy. A superior oil obtained directly from olives - solely by mechanical means. Extra Virgin Italian Olive Oil*. Perfect for dressing salads with or for cooking and baking. 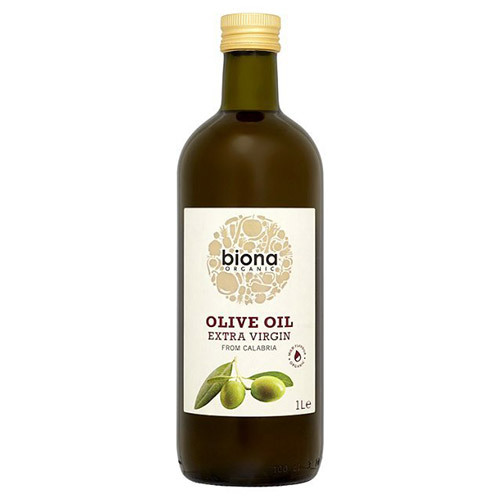 Below are reviews of Biona Organic Olive Oil from Calabria - 1 Litre by bodykind customers. If you have tried this product we'd love to hear what you think so please leave a review.